Following Teenage patient visited our office to correct the crowding, and reverse crossbite on the left side. Patient presented with poor arch form of maxillary (upper) teeth with front teeth protruding forward. 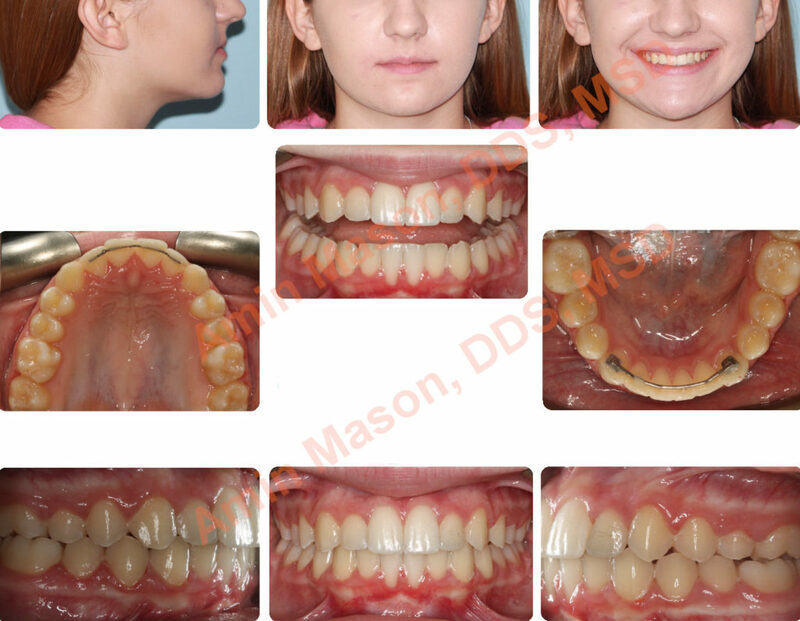 Patient was treated with Invisalign Clear Aligners instead of metal braces. Patient was told she was not an Invisalign clear aligner candidate by several other clinicians. 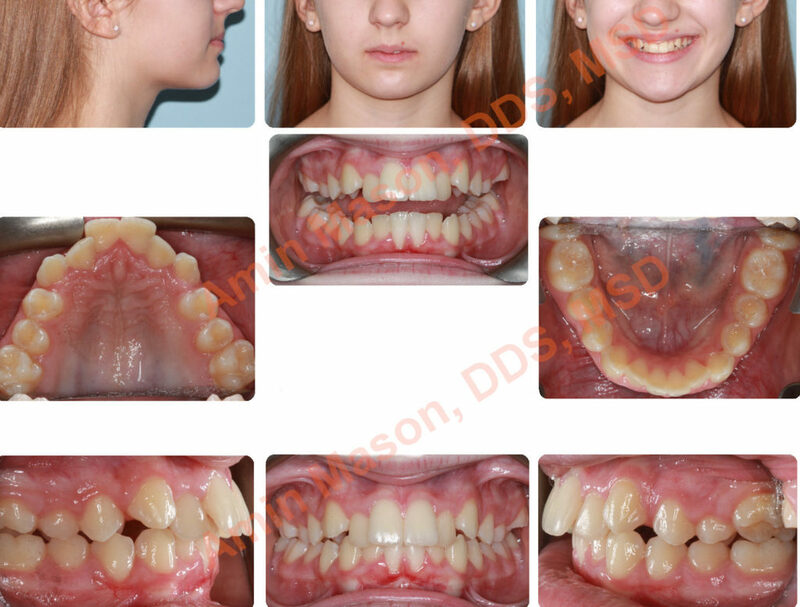 Patient achieved great results after 19 months. Success of treatment is highly dependent on the skills/training of the clinician. COPYRIGHT © 2017 POLARIS ORTHODONTIC CENTER | SITEMAP | SITE DESIGNED AND MAINTAINED BY TNT DENTAL Serving the orthodontic needs of patients in Columbus, OH and its surrounding areas including Polaris, Orange township, Powell, Dublin, Westerville, Worthington, New Albany and Delaware.